Browse through our site to learn more about our program and our many exciting events. Why I run for Team Diabetes? 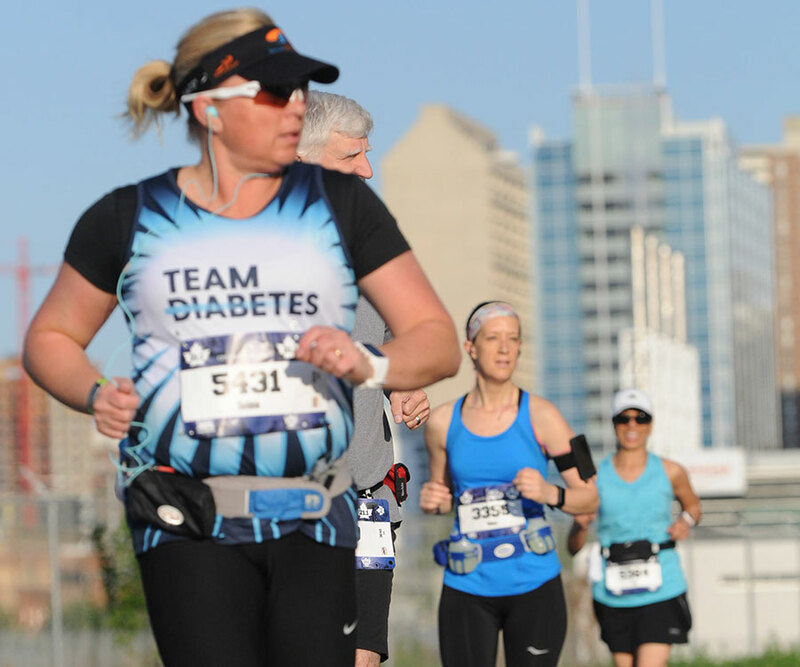 Debbie Zelez and her son both live with type 1 diabetes, but that hasn’t stopped them from raising funds and awareness or crossing the finish line for Diabetes Canada! Our staff will be happy to provide you with more information about our exciting local and international destinations. Speak to one of our fundraising professionals and let us help you find the perfect event for YOU!